ii) Pure electric power steering (eps) where electric motor attaches directly to steering column to assist the driver. Renault Clio electric hydraulic power steering going open circuit. Citroen Saxo electric hydraulic power steering blowing fuses, going open circuit, or running slowly. Peugeot 307 electric hydraulic power steering failing. 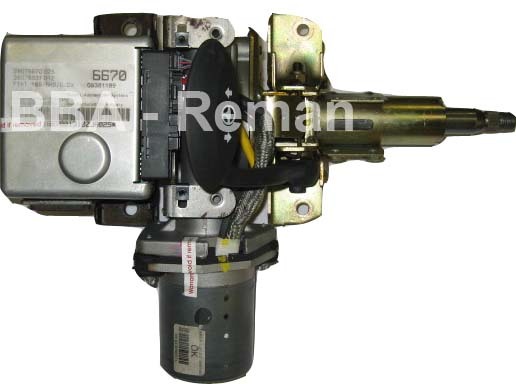 VW Polo / Seat Ibiza electric hydraulic power steering pump.